Although we are excited to be working on our stairway railing this week, I also wanted to sneak in a fun little DIY project. And I couldn't stop thinking about it! I found the tray to not only be lovely, but also something that could be quite versatile. 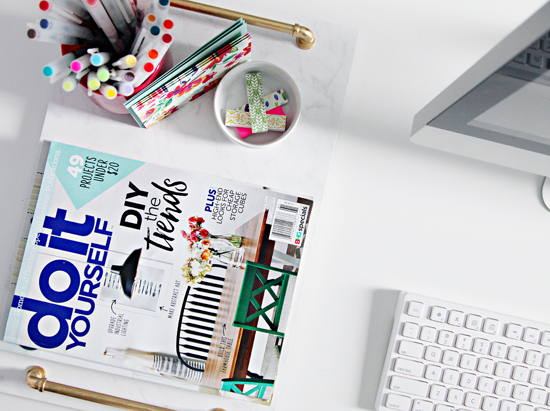 I use trays for organizing all of the time; but I also like to use them for styling surfaces, corralling clutter on my desk or counter, to act as a solid surface on an ottoman, and for transporting belongings from room to room. I knew this tray could do all of those things and more. So I set off to find a way to create it for less than the $120 price tag. 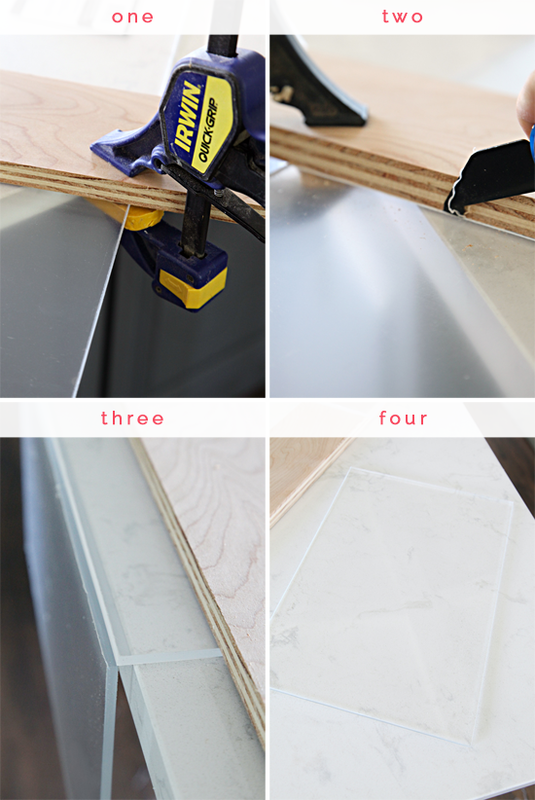 There are quite a few tray tutorials out there for finding an inexpensive tile and using a strong adhesive to affix some drawer pulls to each end of the tile. If I were to only use the tray for styling purposes, this would have been my way to go as well. But my primary use for the tray is to bring my coffee, breakfast and snacks down to my office each day. 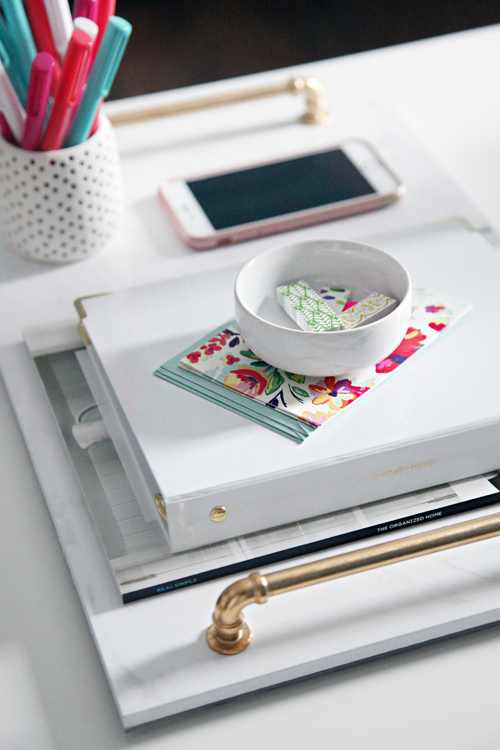 I like to eat my breakfast at my desk each morning (it's a bad habit, but if I don't, I find I just skip it all together), and it can be a juggling act to try and carry my morning goodies down to my desk. 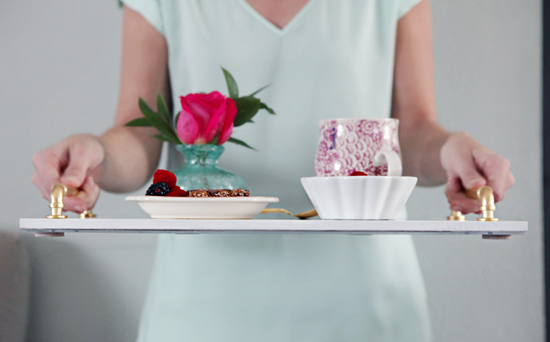 Being that I wanted the tray to be purposeful, it needed to be large enough to serve the desired functions. The inspiration tray was 12" x 18", but I was coming up short searching for similarly sized tiles at local hardware stores. 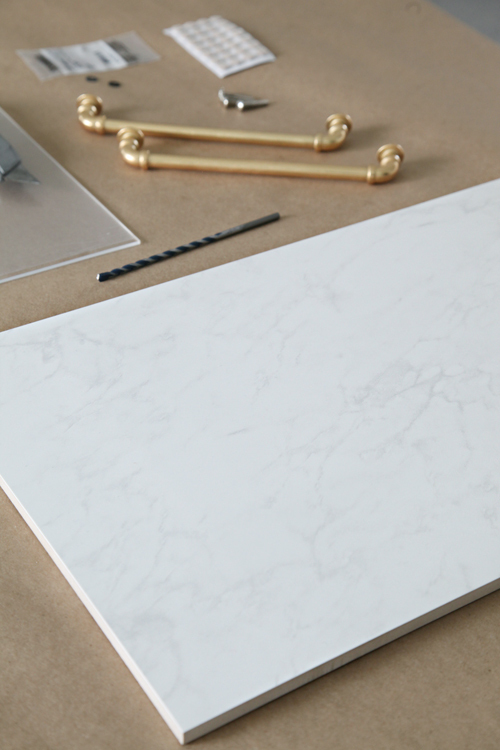 I stopped into the Tile Shop and found a sample of a marble-like Carrara tile, which was... 12" x 18"! And it was only $8! I have to say, I was impressed with how marble-esque it looked. The surface was glossy smooth and the veining was perfection. The only thing I didn't love about the tile is that the edges were unfinished, but it was a 3 minute fix. I grabbed some white paint and brushed it on the edges, wiping off the top of the tile as I went (the paint absorbed into the edges but wiped clean from the glossy top). Once I found the tile, it was time to source those unique pulls. The pulls on the inspiration tray were brass and spanned much of the width of the 12" tray. I knew this part was going to be costly, but I searched the Internet high and low until I found a similar style handle at a price I was willing to pay. 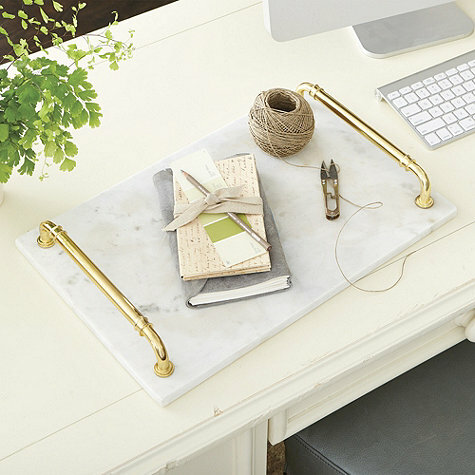 After a coupon code and free shipping, I spent $24.50 on two 8" vintage style brass pulls. I was hoping to do better, but I also know that the longer the drawer pull, the more expensive they become. 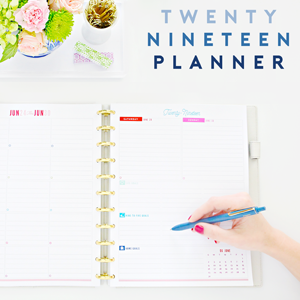 8" seemed like a good compromise and the brass style was almost a perfect match to the inspiration tray. The next dilemma was that the tile alone just didn't feel sturdy or stable enough for my liking (I am a bit of a klutz and am good at breaking/dropping things). I wanted to find a way to reinforce it a bit, however, this was just a personal preference and definitely not necessary to achieve the final outcome. We ultimately decided that a thin layer of acrylic should do the trick, and also remain discreet enough that it wouldn't impact the overall integrity of the tray's aesthetic. We have worked with acrylic in the past, so we had the tools we needed on hand to cut a piece down to the size of the tray. You can read more about those steps here. 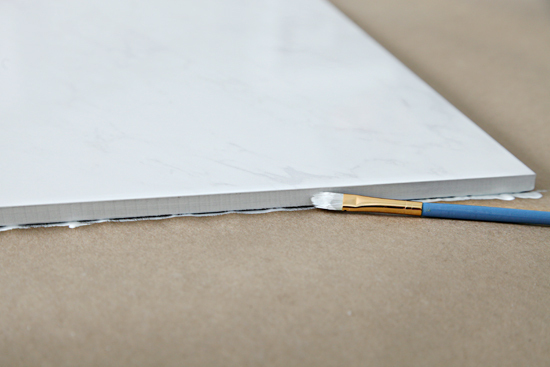 We affixed the acrylic to the bottom of the tile with an adhesive caulk (just something we already had in our project stash), using a heavy stack of books to bond them together while the glue began to cure. Most any strong glue should work for this step, the goal is just to create an bond that will also be reinforced once the handles are attached. The handles are intended to be drawer pulls, so we followed similar steps for adding them to the tray, as we would have if we were installing them to a drawer front. We measured and marked the tray (initially trying to use a dry erase marker but losing our marks so easily that we switched to marking painter's tape instead). We placed the center of the pull about 1" in, centered along the 12" side of the tile. We used a special drill bit intended for tile (also works with brick and concrete - similar bit here), which allowed the bit to go through the tile without causing any cracking or breaking. The tape was actually helpful in preventing the bit from sliding and cracking the tile as well. The drill and the bit did all of the work, we applied very little pressure. We drilled right through the tile and acrylic after gluing the two together (using a thick piece of scrap wood below to catch the bit), but would recommend gluing after drilling through both pieces. Some debris from the tile had to be removed from between the acrylic and the tile before attaching the hardware. 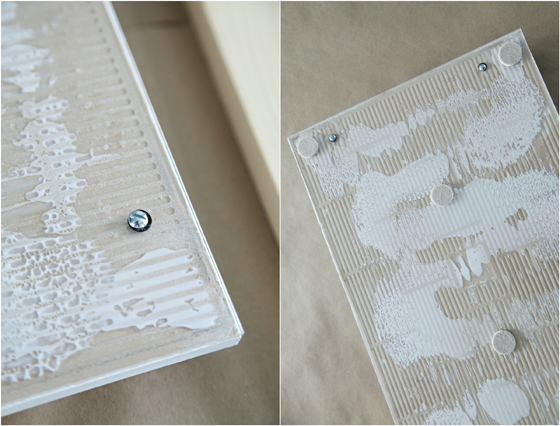 We added small fiber washers between the screws and the acrylic, and also between the pulls and the tiles (to protect both sides). We also added felt pads to the bottom side, which were tall enough to ensure the head of the screw didn't scratch any of our surfaces. Sooooo pretty! And almost an exact match! Party on people! It is difficult to tell in images, but the tray is a really great size! And feels super luxe! I really love the detailing on those pulls. They really do make the entire piece shine. Although I don't typically add a pretty flower to my breakfast routine, I do generally eat yogurt, fruit and a granola bar each morning. And we all know that I rely heavily on coffee, sometimes multiple times per day. Totally awkward for me, but I had my kiddo take a picture of me holding the tray so I can better show some scale and that the handles do make this tray 100% functional. 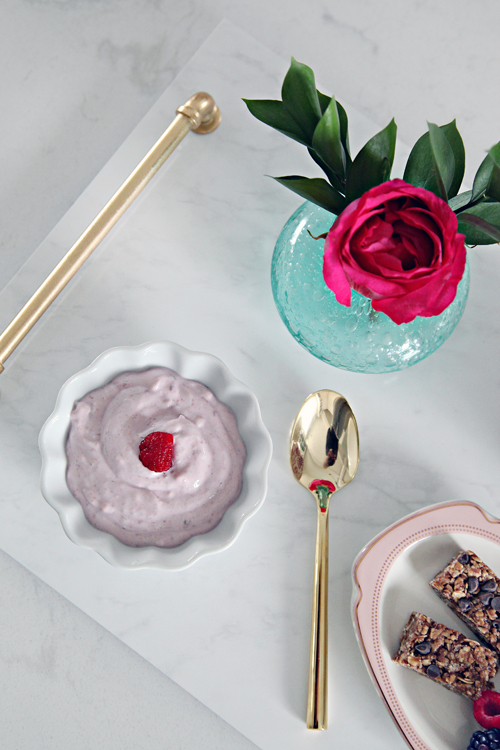 Breakfast just got so much sweeter! So yes, it works on an ottoman and as a serving tray (and would also make a stunning party serving platter), but I can also see myself using it to hold daily desk piles. Or maybe making another to add to our bedroom dresser. 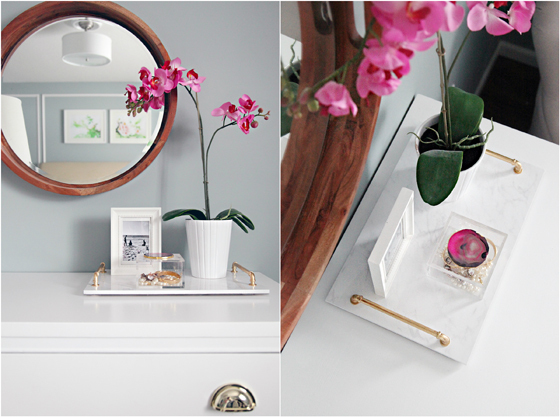 Look how beautiful it is with the wood tone mirror and the white dresser. I really think this beauty will be getting a lot of use around here. 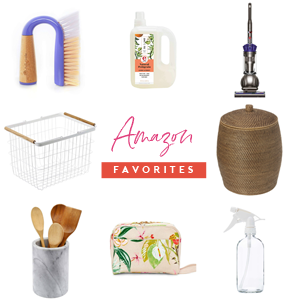 And although it still cost about as much as something I would find at Target or HomeGoods, I always love when we can add items to our home that we made together. I also think that investing in some nicer finishes with the tile and pulls and even adding the acrylic to the bottom, ensure it doesn't look like the crafty project it really was. It turned out to be a really nice low-cost version of the high-end inspiration that caught my eye in the first place. This project took us a little under an hour (including planning, gathering tools, trial and error and stopping for photos), so it was a nice and quick project to hold me over until we can get back to staining our hand rail. Come on below-zero Wisconsin weather! Don't you know we have things to do around here? Yes! I was eyeing this yesterday wondering how I could DIY it. Yours turned out beautiful. i really want to make one now! Good Job! Looks very much like the inspiration. Did you consider alternative finishes for the bottom of the tray? Bardzo fajny pomysł, a taca prezentuje się fantastycznie. Brawo. Gorgeous gorgeous gorgeous. I don't think that I have much need for a tray and then I see this! I love it, I need it! This also looks like it would work great as a lap desk for the couch , bed or car! so cute! This turned out fabulously! And while it may not have been the cheapest project in the world, you didn't have to pay 120$ for it!!! And sure, you could probably find something sort of similar at a Target or Home Goods, they probably aren't going to have something that looks so darned awesome! I love this! What an awesome tray. And your photos are gorgeous. Great job! This looks fantastic! 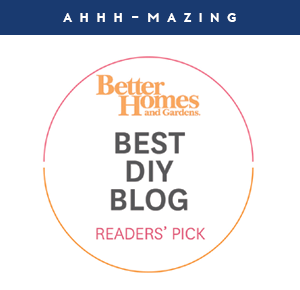 I love that you're sharing small(er) projects that enhance the functionality of your home. This tray is beautiful! I love this idea...and love the idea of bringing breakfast to my office on a tray! I am going to give it a try! Did you consider insetting the screws? Just wondering; I see that the felt protects surfaces, but thought that insetting might allow you to hide the screws under the felt. Also, does it bother you that the adhesive is visible through the acrylic? Granted you do not look at the bottom of a tray much! Your ability to create affordable versions of pricey items is such an inspiration; this project is really pretty! Great questions! I did consider insetting the screws, but went with a thinner piece of acrylic to save on cost and didn't know if it could handle much inset... And it doesn't bother me that the adhesive is visible, being the bottom it is not seen (in the ways that I am using the tray). A frosted acrylic could potentially solve that problem if you think the bottom would have a chance of being visible. :) Thanks Emmy! Love this!!! Can I ask what the binder with the gold tips house and where to find? The binder holds some of my Etsy shop printables. 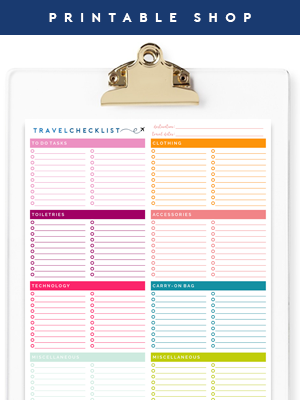 I purchased the binder from the Container Store, it is the Russell + Hazel brand mini binder (http://www.containerstore.com/s/white-mini-three-ring-binder/d?productId=11002248&q=russell%20binder). Thant is such a beautiful tray! You totally hit it out of the park!! 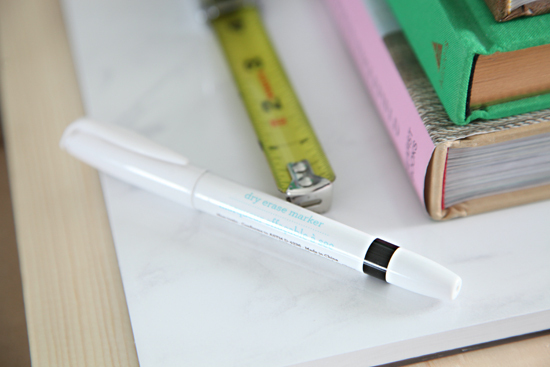 I love the use of acrylic here - will definitely be giving it a whirl! What a gorgeous tray! I also like to peruse Ballard's catalog and look for items I could replicate on my own. A catalog came yesterday. You've inspired me to sit down with it this afternoon and dream! So beautfiul!! and I love the shot of you holding it...I'd love to see more lifestyle shots involving you! 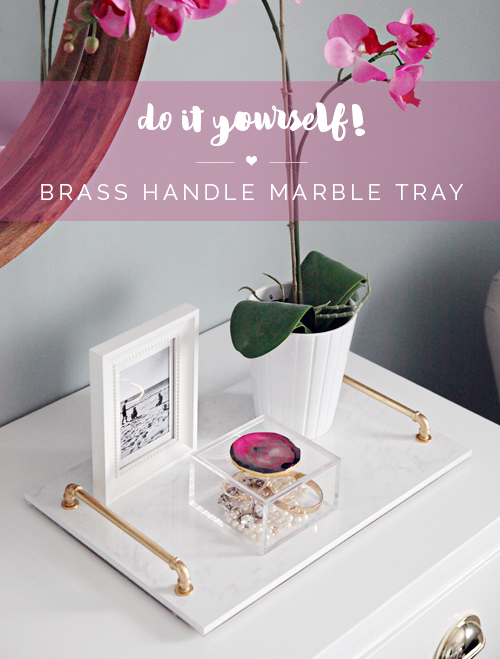 ;) I used epoxy glue to attach the handles to my marble tray, but they've since popped off...I see a project update in my future!!! Beautiful~and it opens my eye to look at tile in a whole new way...also thought about just laying vintage linens on top of the tile, and adding another acrylic as a protection for the linens! It turned out great! 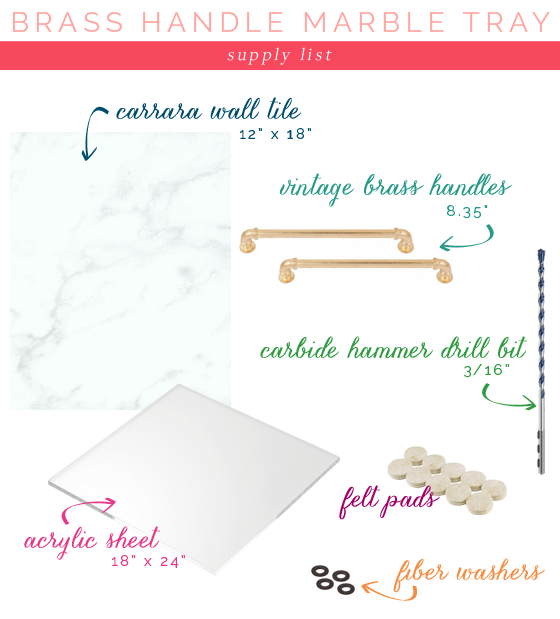 How do you think a marble cutting board would work with this project? Not as cheap as a tile but still cheaper then the original. Love this post! I also struggle sometimes between the frugality of just buying something when a diy could end up costing more. 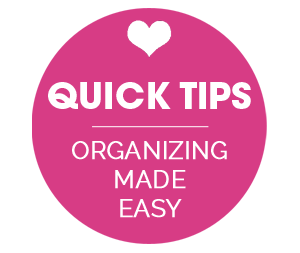 However, in the long run, you ha e to remember about the value added if you are the kind of person who likes to make things and be crafty! 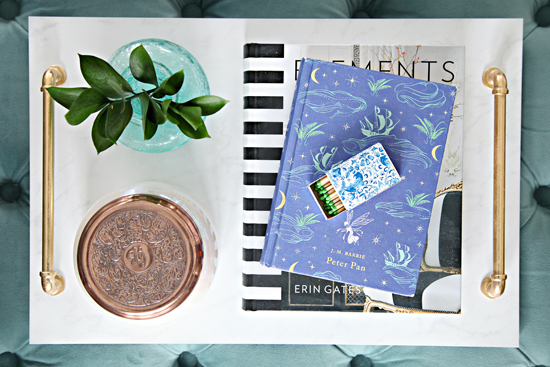 Since we're on the storage topic lately, I'd love to see a round up of inexpensive but decorative conceiled storage...in a small space things like remotes and coasters can make it look cluttered, but I struggle sometimes to find decorative solutions for items i use daily. This is gorgeous! I found this through another blogger I read. Gorgeous!! 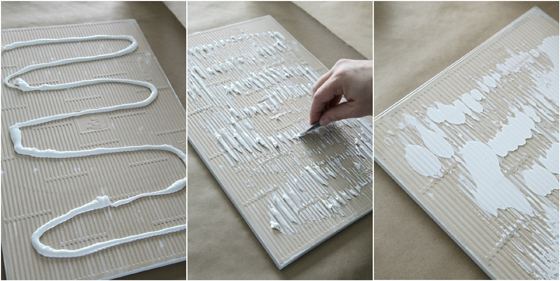 I love projects like these - definitely adding to my to-do list for future crafts! That tray is so beautiful, Jen! 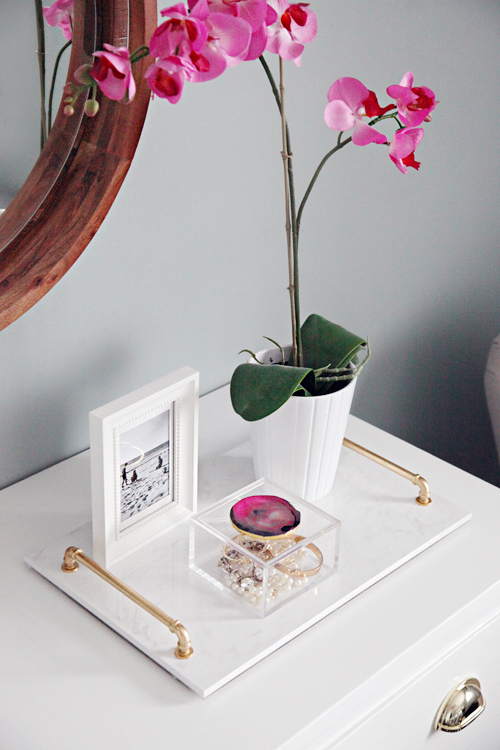 I'm obsessed with trays...they are so functional and versatile. Jen, this is absolutely beautiful! It looks exact to your inspiration picture, but prettier with your gorgeous styling!!! Jen, I love this!!! So darling. You have me wanting to run out and grab the supplies. Kudos!!! This is beautiful! 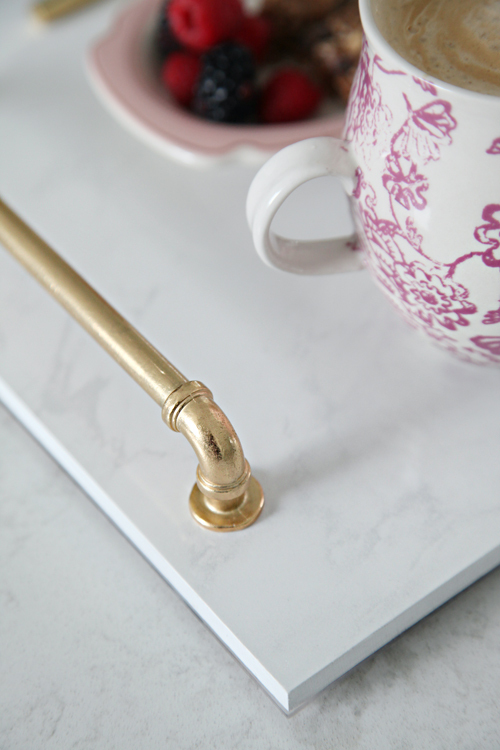 Your handles look closer to a brushed brass finish but the pictures in the link for the vintage brass handles seem more polished. 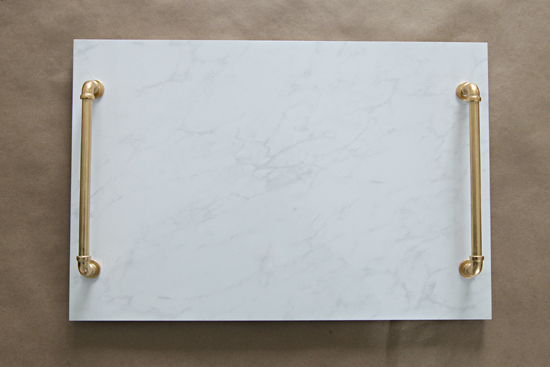 I like the handles in your photos but don't want to order them if they're really polished brass. Did you do something to your handles or is it just showing up different in the photos? Came back to find this today, after finishing my own inspired by yours. I used a 12mm thick piece of carrara marble that I cut down to a rectangular shape (it was a square originally) and then had to google how to polish the cut edge to look finished. I left off the acrylic (which I may regret if it cracks and breaks) but I intend to leave this on the dresser with perfume bottles on it, so hopefully it'll be ok. Thanks for the idea anyway, clearly it has been percolating in the back of my mind for a few months now! Such a great tutorial! I like the idea of reinforcing the tile with acrylic. 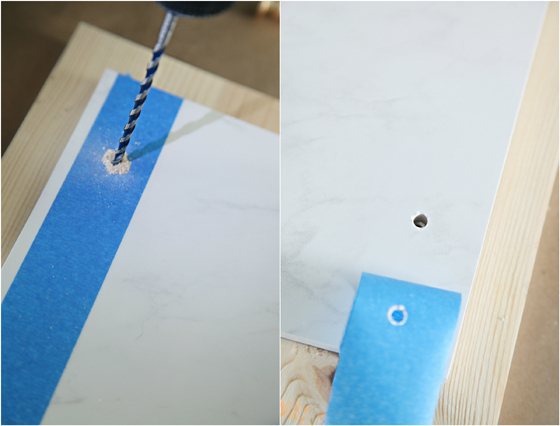 Yours is one of the few DIYs I've seen where people actually DRILL through the tile. Using glue seams like you're asking for trouble. Screwing the handles in is a lot more secure. Great work!